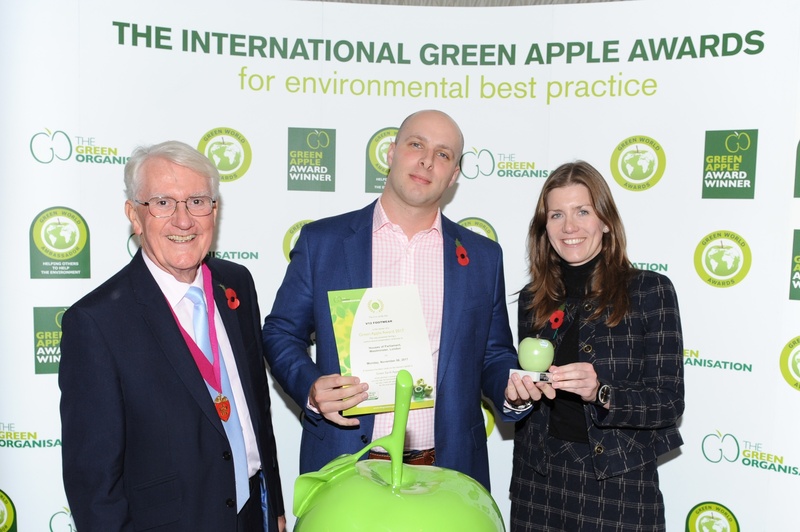 We are very pleased to have been presented with a 'Green Apple Award' at the 'Environmental Best Practice 2017' presentation, held at The Houses of Parliament on the 6th of November. 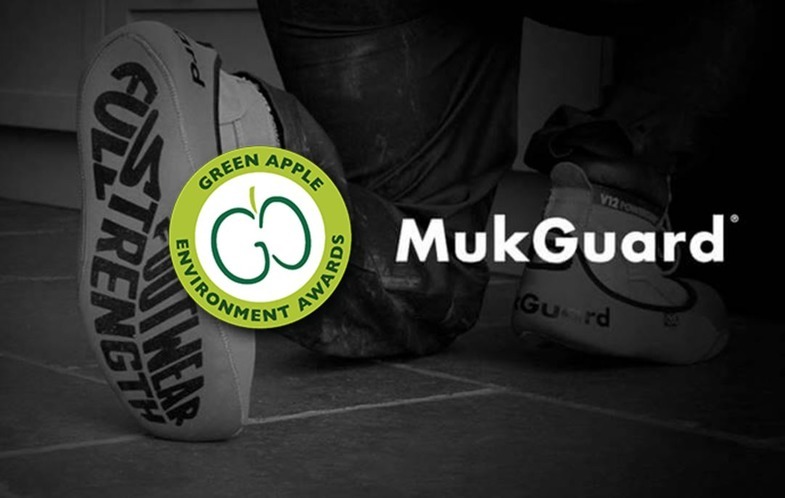 This is a huge achievement as a result of the work we have done in developing the MukGuard reusable overshoe, to reduce plastic waste in the construction and utilities industries. 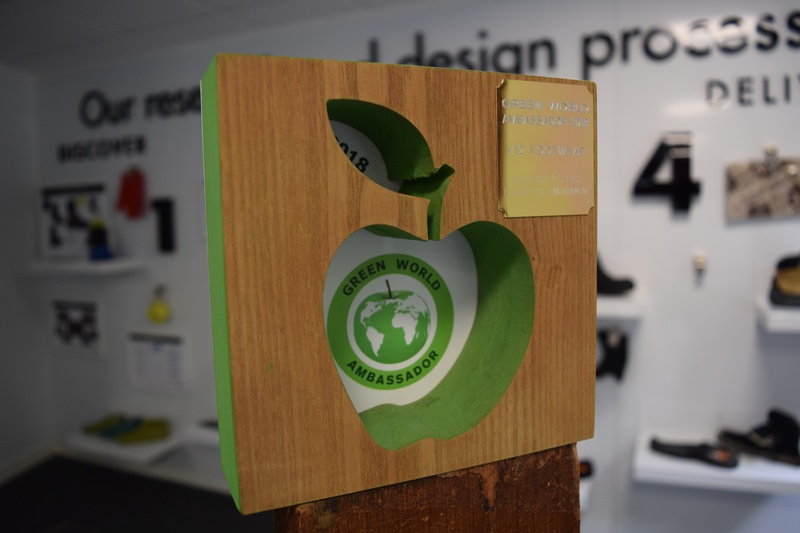 We are pleased to announce that V12 Footwear has won a Green Apple Award for Environmental Best Practice 2017 in theinternational campaign to find the greenest companies, councils and communities! 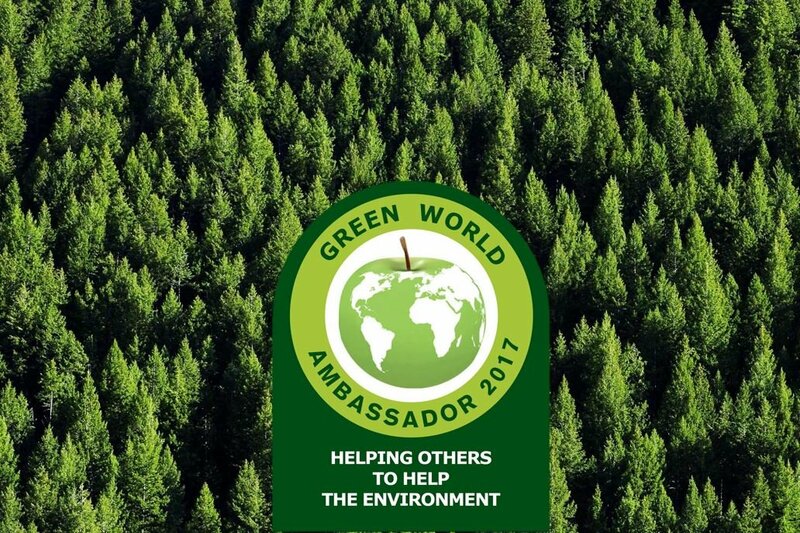 There is shifting attitude to plastic in the UK. Since its introduction, the 5p bag charge has reduced the number of plastic bags washed up on UK beaches by a huge 40%. But we still have a long way to go. 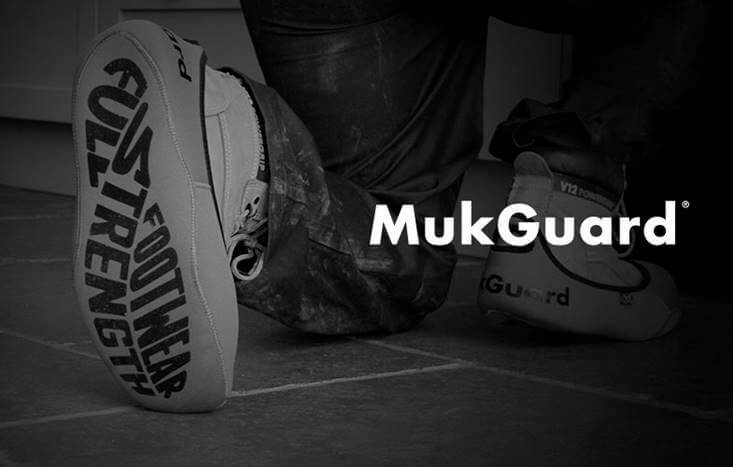 If you haven’t heard of MukGuard, then please, head here to swot up. 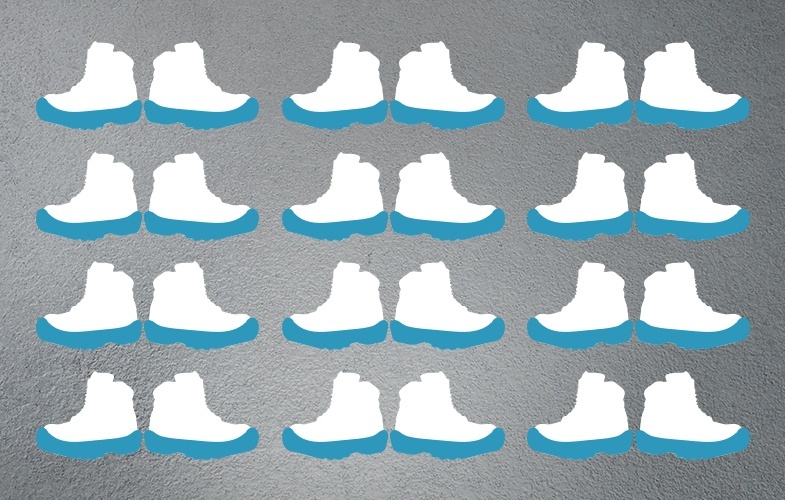 Launched at the tail end of last year, it is our innovative reusable overshoe designed to be a safer, more professional and greener solution to the blue plastic disposable overshoe. In September we announced the launch of our latest breakthrough design - the innovative and reusable overshoe, MukGuard. 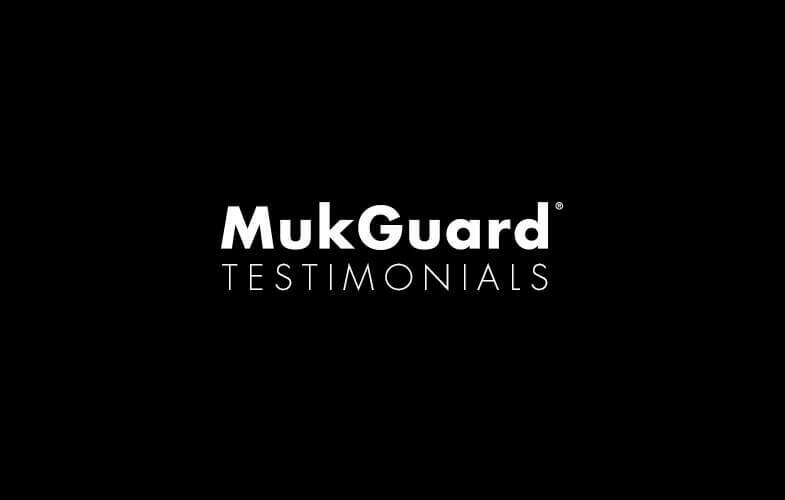 The response from our partners and wearers has been phenomenal and already MukGuard has been listed by some of our major stockists.